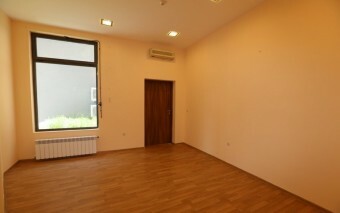 Description: Brain Trust would like to present a commercial property for rent or sale, situated on the Simeonovsko Shose Bul. 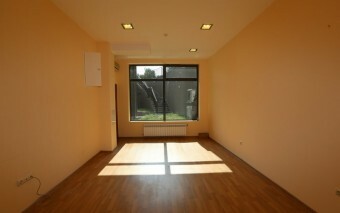 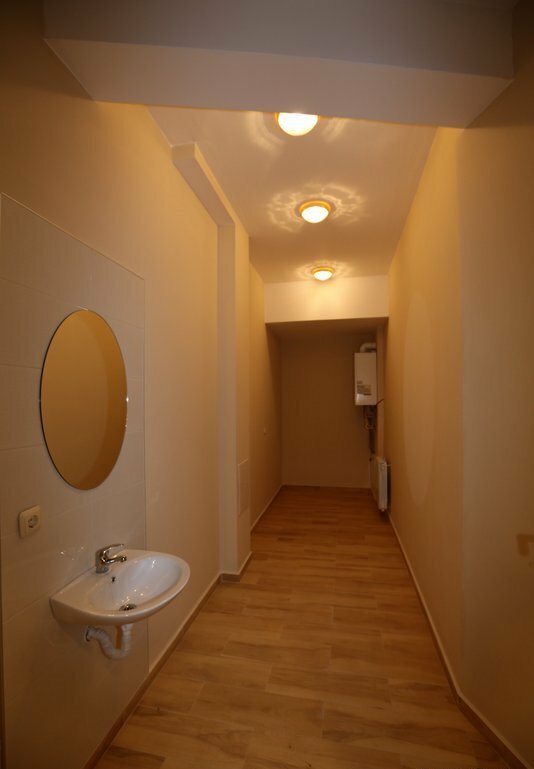 with quick access to the city center and the Sofia Ring Road. The property has a total area of 506 sq. 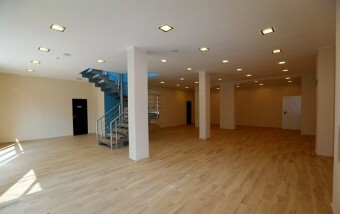 m. which is divided into two main floors. 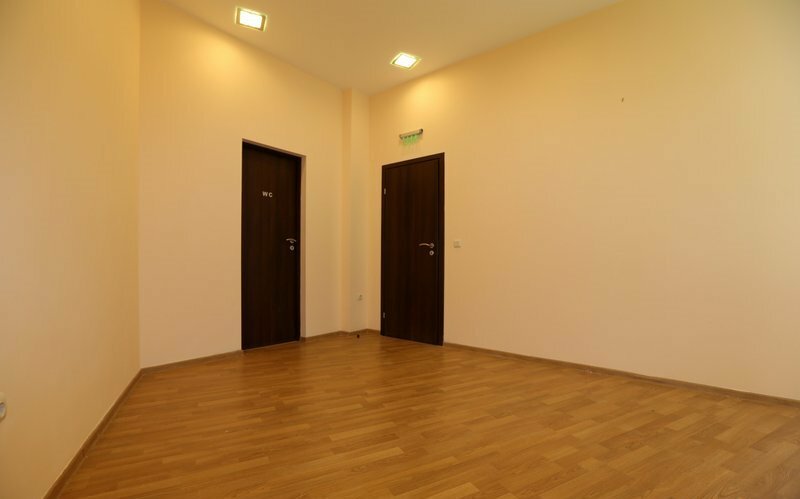 The ground floor consists of large open commercial area, a toilet and a storage room. The basement floor has access to a large courtyard and consists of commercial area, an office with a meeting room, a cabinet, rest lounge. toilet and a storage room. 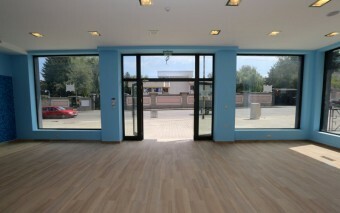 The property is very suitable for any type of commercial activity . 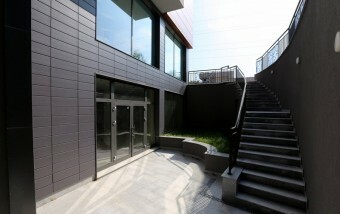 Currently it is being used as a specialized grocery store. 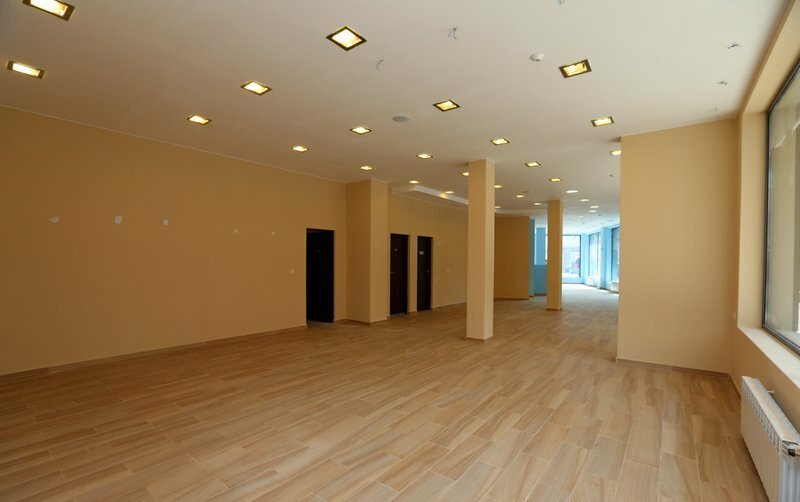 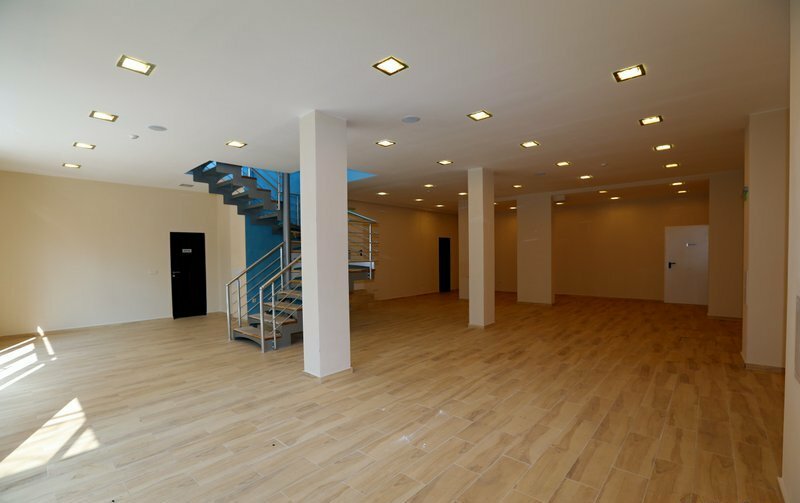 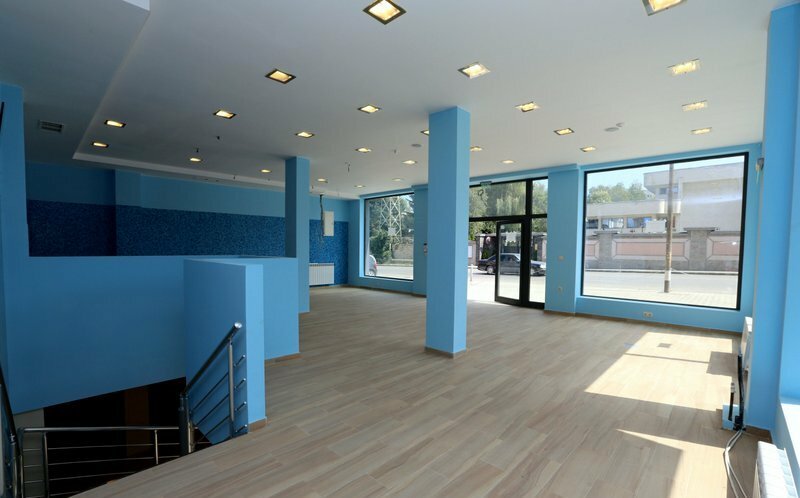 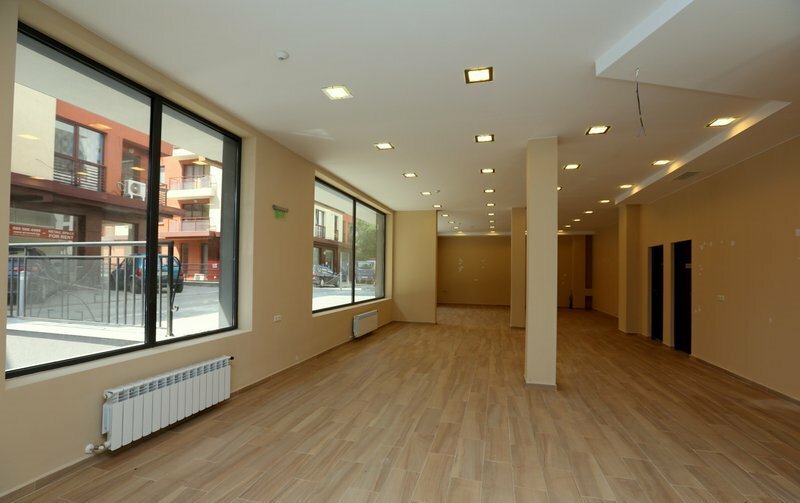 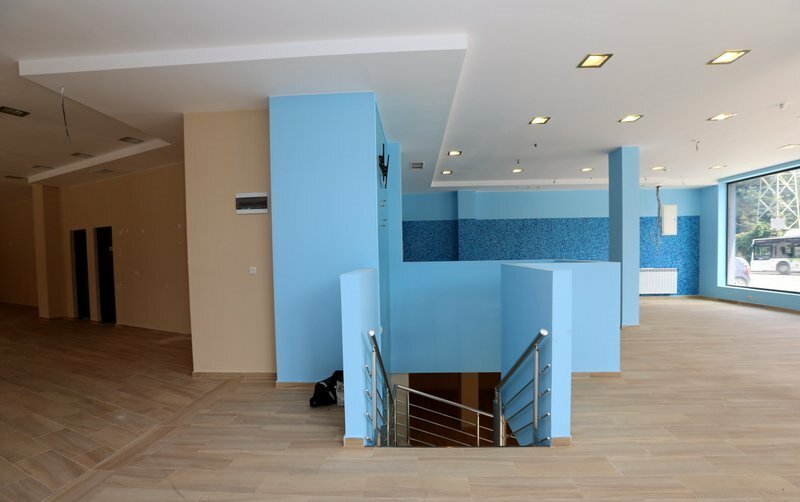 The commercial areas are covered in wooden flooring and the office areas are covered with tiles. 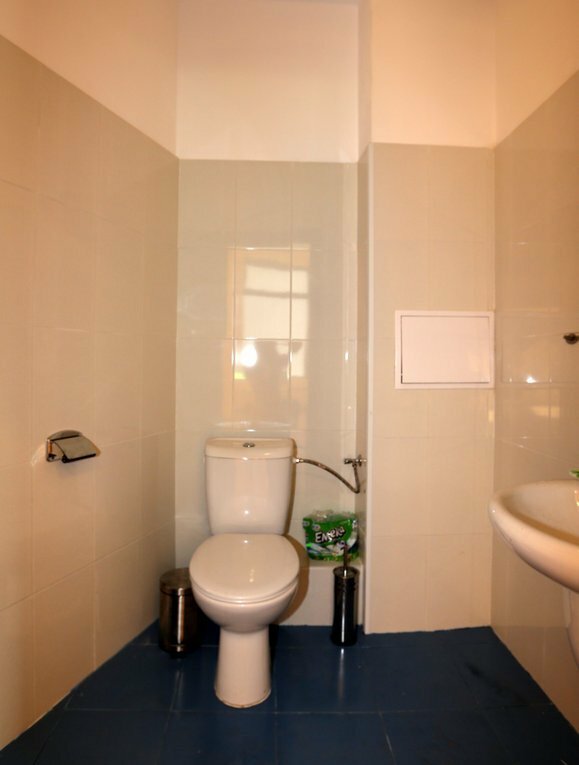 The property has existing ventilation systems and a central gas heating system.